Teacher Fest attendees have the option to view all of the cool sessions and times right from their mobile device. 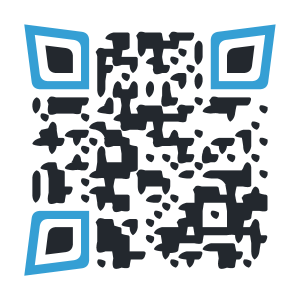 Using your smart phone just scan the QR code. This will take you to the mobile site listing all of the day's events and topics. Be sure to bookmark the site on your phone so you will be able to refer back to it on August 12th!